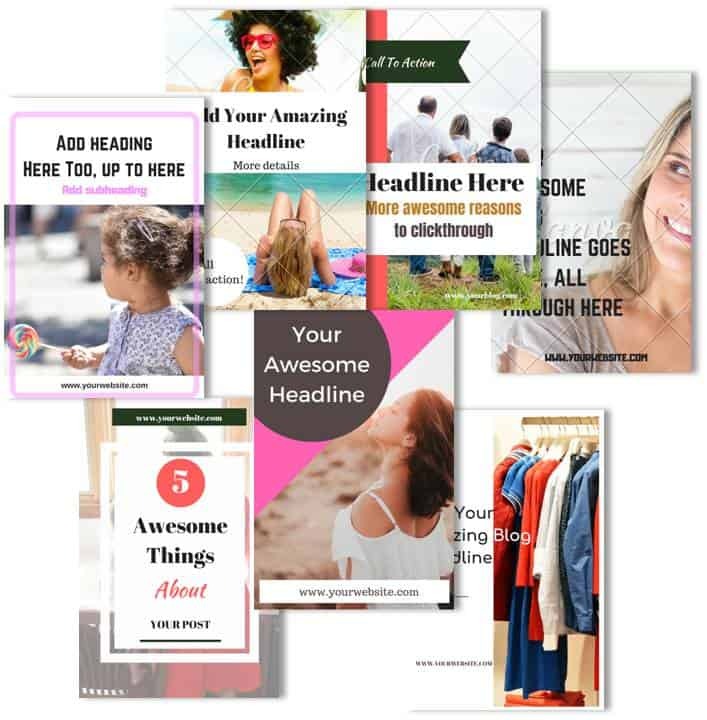 Crafted to be easily customised to match your brand so they don’t scream “Lily’s templates” in the feed! Create gorgeous pins in 5 mins or less. Get massively repinned on Pinterest.